While browsing our ad, you'll have access to the latest Red's savings anywhere, at any time, on any device. Go online or find the in-store kiosk! 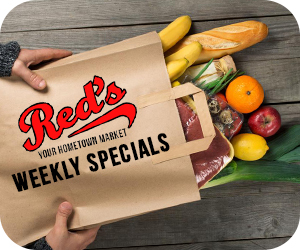 Shopping and Saving at Red's has never been easier! 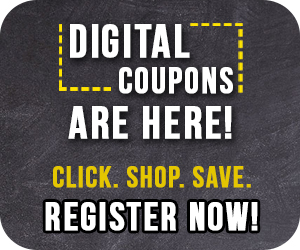 Sign up to receive our exclusive Ad Specials & Exclusive Offers via email. We are your local community connection for high quality foods, friendly service, and great prices.